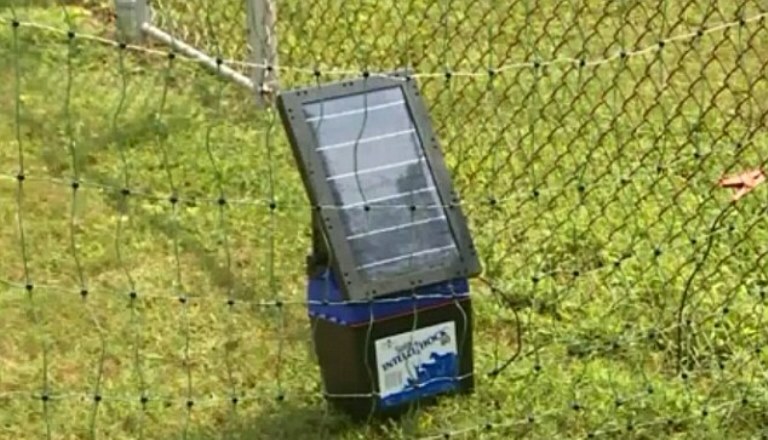 A man from Virginia erected an electric fence around his property on the day school returned to keep children off his lawn. 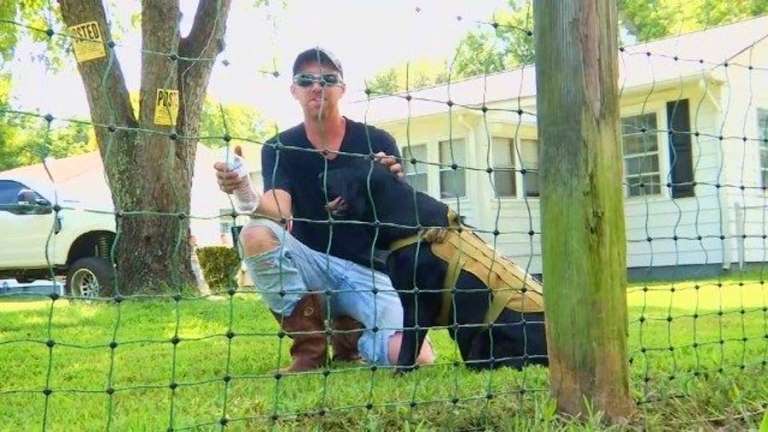 Bryan Tucker told NBC he installed the electric fence as he was tired of picking up litter after school kids wait at a bus stop nearby. “We’ve been warning people for years,” he said. “We called transportation and they refused to do anything about it. They said it was my responsibility if the kids get hurt on my land and that I need to tell them to get off my land and stay in the street. 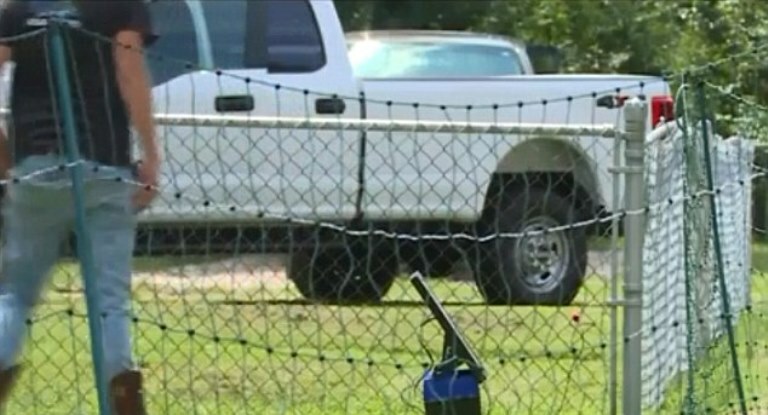 Tucker, who outraged parents and neighbors with his electric fence, said he tried to use signs to warn children off before, but nothing helped. “Nothing stops people,” he told WTVR, and added he had to pick up trash left behind every day. Neighbors also slammed the married man for putting their children in danger. According to WRIC, the fence stood only inches away from where the children were waiting, making it easy for the kids to fall onto it an injure themselves. In addition, Tucker hadn’t put up any signs to warn the kids that they were near an electric fence. Neighbor James Mehfoud also told WTVR: “I understand his concern. I just don’t think he understood the neighbors’ concern about their kids. Tucker was ordered to take the fence down after one day but said he would simply move it.